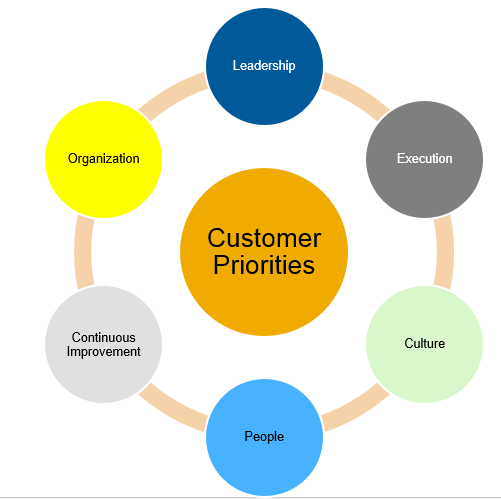 Transforming around top business requirements and priorities! Leaders recognize compelling business issues that are both internal and external to the organization which impact revenues, growth, profits, and value. Often “Change Management’ is a central part of success or failure. How does your organization manage change? WSS provides “Change Management” services, best practices and lessons learned to leaders and their teams to help ensure success. Leadership – Is their a senior executive who provides insights on the vision, outcome, and roadmap to achieve success? Execution – Is there a strong business owner and program management team to ensure that timelines, budgets, and resources are on track? Culture – What are the characteristics of the individuals, cross-teams, and internal/external organizations that benefit from the desired change? What politics and emotions play a role in the outcome? People – Who are the key stakeholders, contributors, and influencers who can support the change? How can they multiple key messages to others? Continuous Improvement – Are the mechanism’s in place to receive feedback to make on-going updates, decisions, and improvements? 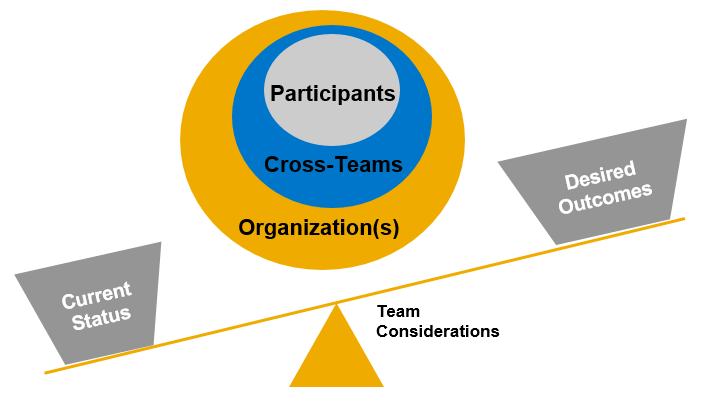 Organization – Which key groups and sub-groups — from the top of the organization down — to the bottom up — are key to a successful outcome? WSS provides the skills, expertise, and work experiences to help lead, architect, and support an organization’s major initiatives which are customer, employee, and revenue focused. Leveraging SAP Jam , the WSS team helps bring visibility to “cross-teams” and supports achievements, milestones, and ROI impact which benefits from “enterprise business collaboration” with “change management” as a major theme.